With more than 60 hours of video content uploaded on YouTube every single minute, it is certain how YouTube, as a traffic source has limitless potential. Not a lot of people perceive YouTube as a search engine, thanks to the gigantic market share of Google, which controls 65% of the searches online. However, YouTube does contain search engine functions making it equally capable of marketing your brand and reaching out to a wider set of audience. Considering the deluge of content that gets uploaded on YouTube every day, the million-dollar question is-how do you get people to watch your video instead of a million others? 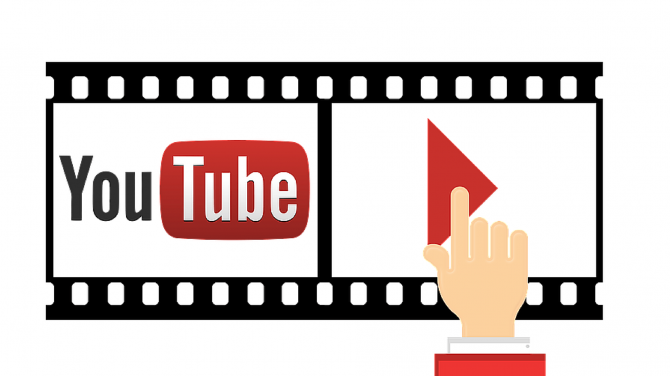 Read on to find out how you can better optimise your videos for both YouTube and Google. As of now, Google cannot watch or listen to your video, which signifies that your video description is the only medium to communicate with search engine bots. The description tells YouTube and the readers what your video is about. As standard SEO rules apply, your description should not be loaded with keywords which Google takes into account as spam. 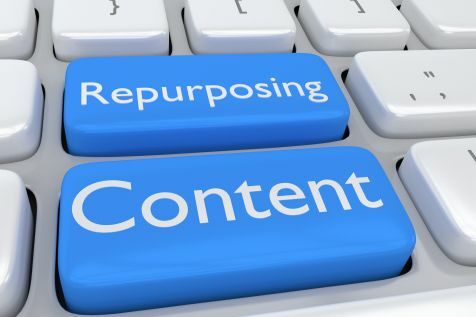 So, write primarily for your audience, followed by some keyword optimisation. Be smart enough to use long tail keywords and relevant synonyms to extract more SEO benefit from your description. Google SERPs give YouTube videos intrinsic advantage for certain keywords. But, what are those certain keywords? These certain keywords are video keywords. What are video keywords? In simple words, keywords which tend to have more video results than other text material are referred as video keywords. For example- a keyword like ‘10 biggest sixes in cricket’ will always have a few video results. This is simply because someone searching for biggest sixes would be more interested to see the actual footage of the sixes being hit rather than a text article about them. So, before finalising a set of keywords for your video, check to see if they are viable to get your video ranked in Google and YouTube. Unlike Google search, YouTube algorithms are not inclined towards backlinks. They are more focused on user experience signals such as liking, commenting and subscribing. 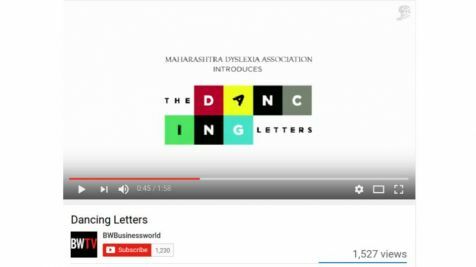 These actions send strong messages to YouTube, notifying them about the quality of content in your video. You can build up these user experience signals by giving your users a strong call to action which encourages them to like, comment or subscribe to your video(s). You will see a majority of leading YouTube channels using such call to actions towards the end of their videos. A gentle push always results in better engagement on your videos. While there is no ‘one size fits all’ strategy when optimising your video for better engagement, there are measures that you need to take considering the shrinking attention span of consumers. In most cases, the first 10 seconds determine whether your video is further being played or not. Start off energised and try to get the bigger picture in. As per Wistia, your audience starts to disappear over the length of your video. You can expect to retain 75% of your audience for a 1-2 minute video whereas the percentage drops to 60% when the duration increases to 4-5 minutes. Organise your videos by creating playlists. Playlists are a group of interrelated videos that play one after the other. Not only it clubs your videos into a more organized structure but also helps the search engine to determine the kind of videos that are present in a particular playlist (based on the title of the playlist). A keyword rich playlist leads to better visibility both on YouTube and Google. With the advent of gifs and small videos, written content has taken a backseat.